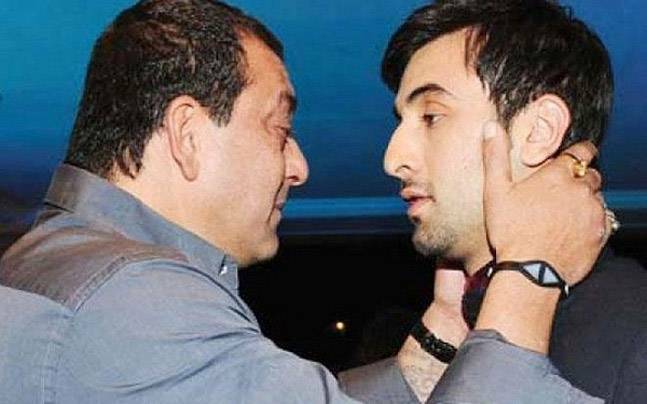 Ranbir Kapoor calls Sanjay Dutt "a very fraud man!" Ranbir Kapoor is currently shooting for Sanjay Dutt's biopic working under Rajkumar Hirani. The film has already managed to gain a lot of attention, thanks to the highly controversial life of Sanjay Dutt. The makers, on the other hand, want to do complete justice and keep the story as realistic as possible and leave little to fiction. Recently, Ranbir opened up about the film in a candid interview and was all praises for Sanjay Dutt calling him very brave to open up about his life so much. The actor said, "With the Sanjay Dutt biopic, he has been so honest about his life. We are not portraying a Gandhi like character. We're portraying a very fraud man." Ranbir further added, "He's someone who is loved and disliked. He's the most controversial, and to have the ability to tell about your life so honestly, and to make a movie out of it is very brave." 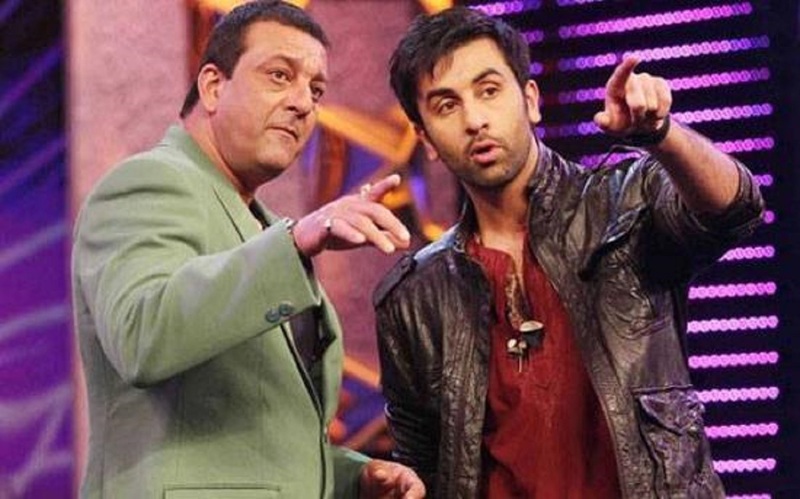 Ranbir himself has been showing certain similarities with Sanjay Dutt ever since he stepped in the industry. Be it his professional work or personal life, Ranbir has always managed to garner a lot of attention which hasn't always been positive. When asked about the same, Ranbir said, "If I was in his position, I don't think I could be this honest about my life and make myself look like a person who is not nice. If an audience can take something from that and learn from his life.I think it's a very positive thing." As if we were any less excited, Ranbir Kapoor's words have only pushed the excitement bar to the next level and we can barely wait for this one to come out!